Weed membrane is recommended when mulching or using decorative stones to leave you with the perfect low maintenance garden or driveway. Stones4Homes are stockists of Growtivation's Product that Works. 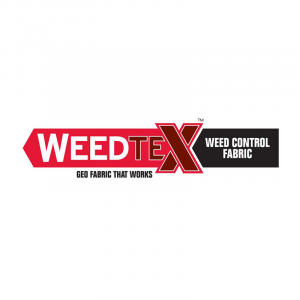 We will stock the right weed or ground control fabric for your job. Proven to suppress weeds whilst allowing water, air and nutrients to pass through. 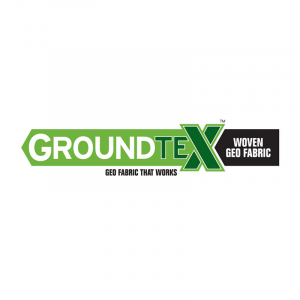 Groundtex membrane is a strong woven, flexible geotextile made from polypropylene fibres. This high-quality, non-woven, product does not lose strength when used below ground. 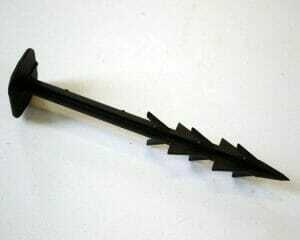 150mm barbed plastic pegs for holding down weed membrane.